SAMPLE SALE - this item is a sample of the collection. It has been worn by the model during photoshoot, but it's intact. Perhaps it could have a few defects. This is a unique piece. 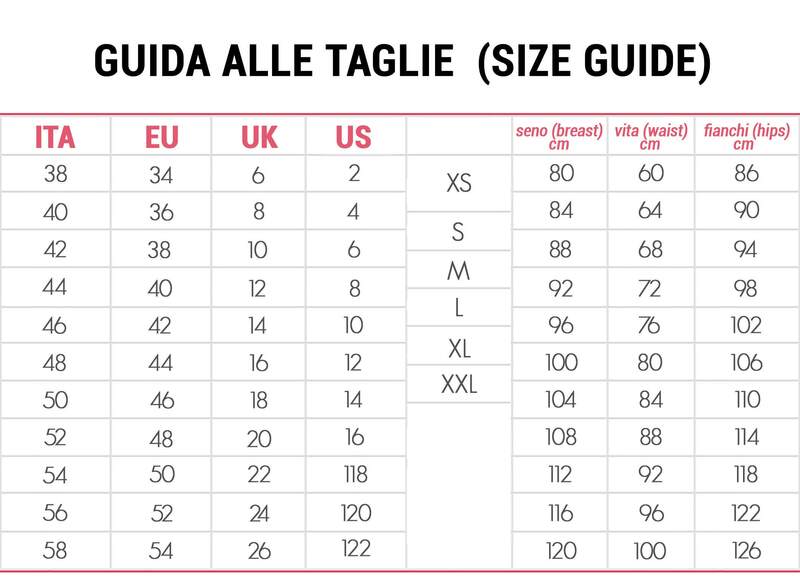 Check out the following measurements to know if it could fit on you before placing the order. Invisible pockets on both sides. Metal zipper on the back. This blue and white striped skirt is the 2017 new version of ROMINA pleated skirt, one of the best selled skirt in this shop. The original ROMINA design was inspired to a woman who visits Rome for the first time riding a Vespa. Now this new version in blue and white striped denim, totally unlined, was designed specifically for fresh spring looks and inspired by a short vacation I personally got on the Italian Riviera in 2015. My friends and I rented a boat for a weekend, we slept on the sea, off the coast of Portovenere, and we drank an aperitivo totally surrounded by the intense blue of the sea. Those colors are impressed in my memory so much I wanted to create something that could have the same spirit of that vacation. ROMINA pleated midi skirt is a feminine and casual women skirt, ideal for spring daywear, practical and confortable because of its pockets. ROMINA 1950s style printed skirt is a delightful, authentic artisanal italian cloth, totally handmade in Italy, a one-of-a-kind cloth to love, wear and keep jealously in the wardrobe before passing down to your own daughter. Complete the look with a white tee. Bellissimi sia il modello che il tessuto. Secondo acquisto da Sara Gambarelli, sempre soddisfatta.